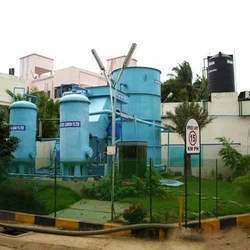 Pioneers in the industry, we offer skid mounted package stp, effluent treatment plant, grey water treatment plant, conventional sewage treatment plant, moving bed bioreactor and membrane bioreactor plant from India. Our firm specializes in providing our prestigious clients with an impeccable array of Skid Mounted Package STP. Our provided product is developed keeping in pace with industrial norms using advance technology & high grade raw material. This product is highly efficient and ensures long lasting service life. In addition, we are giving this product on several specifications to choose from. 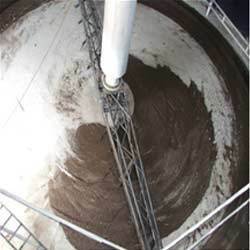 Supported by a team of expert and experienced professionals, we bring forward a wide range of Effluent Treatment Plant, which is mainly installed for treatment of industrial waste water.Under the supervision of our expert professionals, these plants are designed, constructed and commissioned making use of optimum quality raw material and advanced machines. Further, the expertise of our professionals enable us in designing the range in Automated/Semi-Automated with safety controls based on the exact specifications provided by the clients, on Turnkey basis. Additionally, to gain utmost satisfaction of the clients we render back-up, operations & maintenance services and supply of components and chemicals required for operation. Keeping in mind, ever-evolving requirements of our valuable clients, we are offering an exclusive range of Conventional Sewage Treatment Plant. 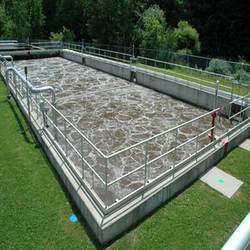 Our provided sewage treatment plant is developed from the quality tested basic material & modern techniques following all the industrial standards. 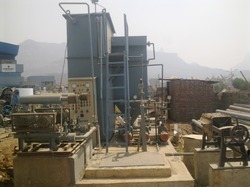 This sewage treatment plant is checked on various set parameters before delivering to the customers. 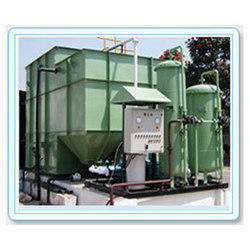 Offered sewage treatment plant is appreciated in the market for its superior performance. With years of experience in this domain, we have carved a niche for ourselves, in offering a wide assortment of Moving Bed Bioreactor. These bed bioreactors are easy to install or use and have superb capacity. Offered bed bioreactors are developed under the direction of experts using supreme class raw material as per the set industry norms. 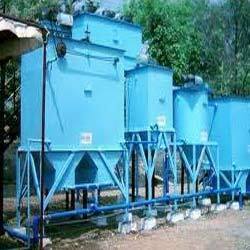 We provide these bed bioreactors in a confine time at industry leading rates to our customers. 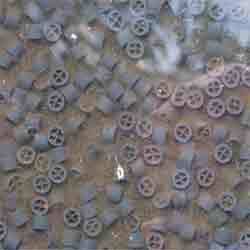 Thousands of polyethylene biofilm carriers operating in mixed motion within an aerated wastewater treatment process. Every biofilm carrier adds productivity via the provision of an active surface area sustaining bacteria within protected cells. It is this high-density population of bacteria that achieves high-rate biodegradation productivity within the system. 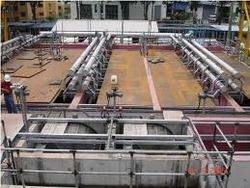 We are reckoned amongst the topmost manufacturer, trader and supplier of Membrane Bioreactor Plant. The given bioreactor plant is manufactured at our end utilizing premium quality material by keeping in mind the set industry norms. This bioreactor plant is applauded among customers for its least maintenance. Our bioreactor plant is well tested on different parameters so as to ensure its flawlessness. We are engaged in offering best quality Packaged Sewage Treatment Plant to our clients and have attained immense appreciation. These products are fabricated using quality raw material available in the market. They have wide applications in various industries for fabrication and construction purposes. We also hold expertise in the customization and do the same as per the requirements of the clients. 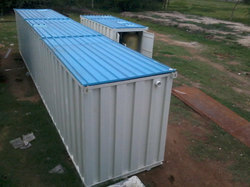 We are designers & supplier of completely Containerized Sewage Treatment Plant for treating waste water generated at your Residential Projects /Office Buildings / IT Park / SEZ / Labor camps/ Industrial Building/Hotels/Hospitals etc. Our plants are completely enclosed containerized, aesthetically excellent, best for outdoor installations and can be accommodated as per site conditions. 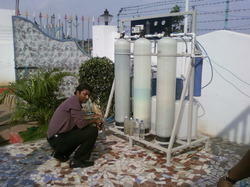 Looking for Waste Water Treatment water Plant ?